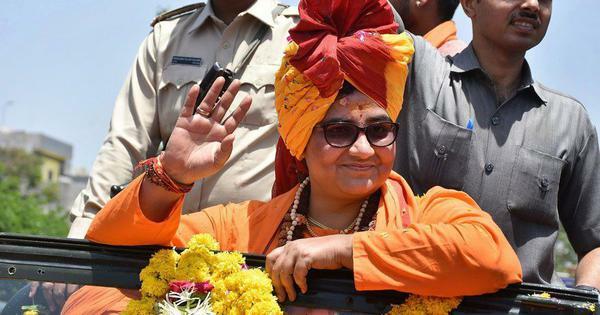 From real-time information about water supply to helping victims of child trafficking, Indian techies are tackling big problems. The agenda of Mark Zuckerberg’s recent visit to India was made explicit in his speech at the Internet.org summit and the question-and-answer session that followed. The Facebook founder emphasised that there was a divide between internet haves and have-nots, and in an attempt to bridge the gap, he announced a worldwide social innovation contest to fund socially relevant websites, apps and services. Developers will compete for four $250,000 Innovation Challenge Award prizes and two $25,000 Impact Award prizes. Though India is often seen as a laggard in technology innovation, some online initiatives already are making an impact on society. Here are four. Taps in poorer localities regularly run dry on busy mornings, a problem that even middle-class people are not immune to. In India, the shortage of water is exacerbated by abysmal delivery systems. NextDrop attempts to solve that. The service, currently operational in Karnataka, asks users to input their name, address and locality into a valve database. 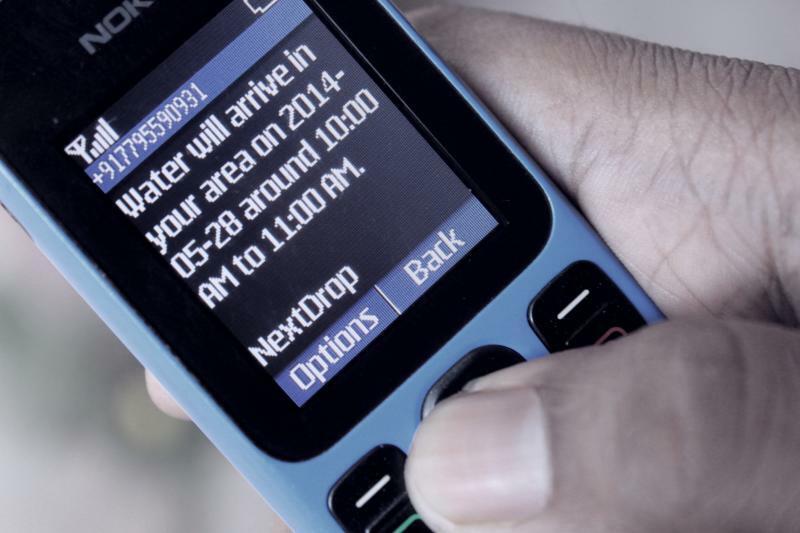 Users then receive SMS updates 60 minutes in advance of the water reaching their taps. The app also provides information about delays in water supply, pipeline probles and other updates from community members. Users can look at a city’s overall supply situation and manage their workdays around it. Sridharan, the founder, is considering plans to scale up the service to reach other parts of the country. Read more about the service further here. When people see child beggars in the streets, emaciated and crying, many wonder extend help without inadvertently dooming the kid to a lifetime of dependency. There’s an app to help solve the problem: it’s called Helping Faceless. It's simple. 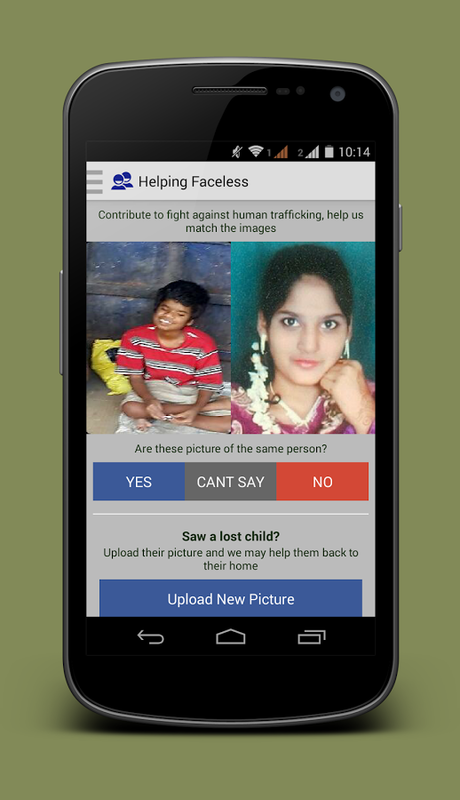 When they spot child beggars, users click a picture and upload it to the app. Non-governmental organisations working in the child rescue sphere are intimated to help. Download the app here. Developed by 22-year-old Aditya Naik, Meri Awaaz aims to revolutionise expectations of government accountability. The app makes it easy to file civic complaints right from smartphones. 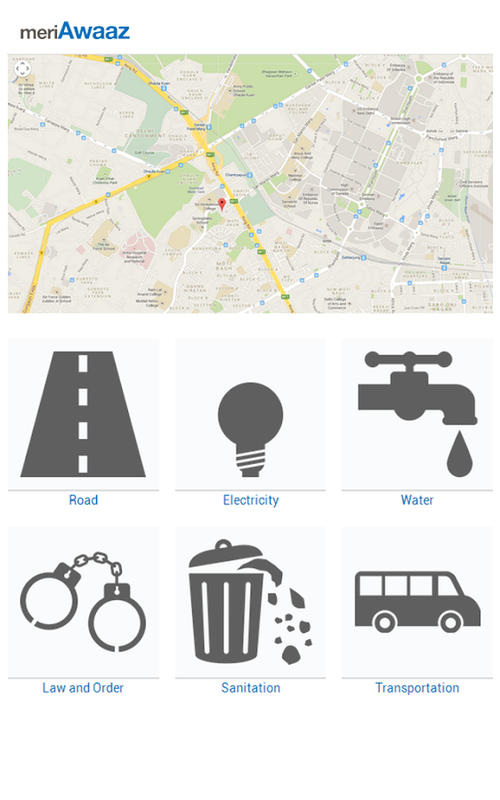 It lets users report local issues around sanitation, transportation, law and order, and so on, just by clicking a picture and submitting the details. This information is then transferred to the relevant department and a dashboard tracks action on the complaint. One of the persistent problems for Indian farmers is finding the right price for their produce. This app, developed by a joint effort of the Cherie Blair Foundation for Women, Vodafone Foundation and Self Employed Women's Association, helps women track and report sales as well as produce real time information. They can use feature phones to order goods, receive funds and manage supplies through the app. In some cases, the app has raised their monthly earnings by over 50%. Learn more about it here.